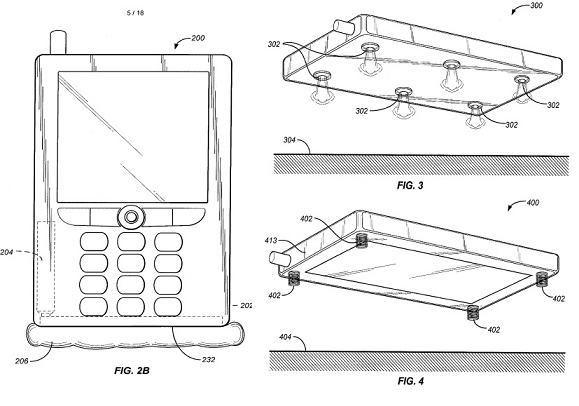 Jeff Bezos, Amazon’s chief executive, has applied for a patent on a mobile phone safety feature that would deploy an airbag if the phone falls and protect the expensive smartphones from crashes. 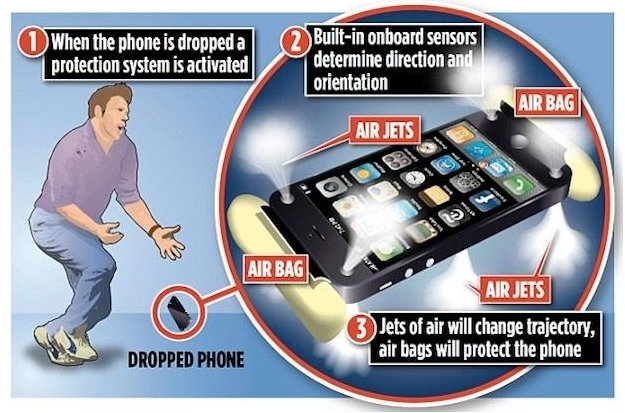 The patent suggests jets of air and springs as a way of protecting a accidentally falling mobile phone.When the phone dropped it automatically detects the phone is falling too quickly and a miniature airbag will be deployed as the safety mechanism to protect the phone from crashing. It built-in with on-board sensors determine direction and orientation. 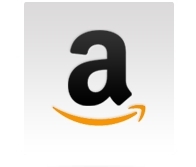 The invention is credited to Mr Bezos and Amazon vice president Greg Heart but the patent has not yet been granted. Mr Bezos, 47, started Amazon in 1994.